Dr. Hyslop, MD is a practicing Pediatrician in Bulverde, TX. Dr. Hyslop graduated from University of Cincinnati College of Medicine in 1997 and has been in practice for 21 years. He currently practices at ABCD Pediatrics and is affiliated with North Central Baptist Hospital and Methodist Stone Oak Hospital. 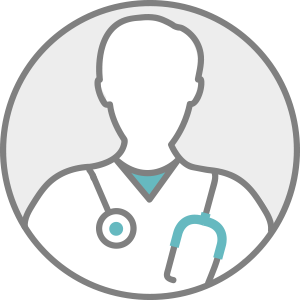 Dr. Hyslop accepts multiple insurance plans including Aetna, Imagine Health - Innovative Health, and Humana. Dr. Hyslop is board certified in Pediatrics. Dr. Hyslop also practices at Abcd Pediatrics in San Antonio, TX.